There are lots of options for your eyewear needs be it simply reading, computer, driving, progressive or sunglasses. We know that each face is different and picking the right frame can be a complicated process. 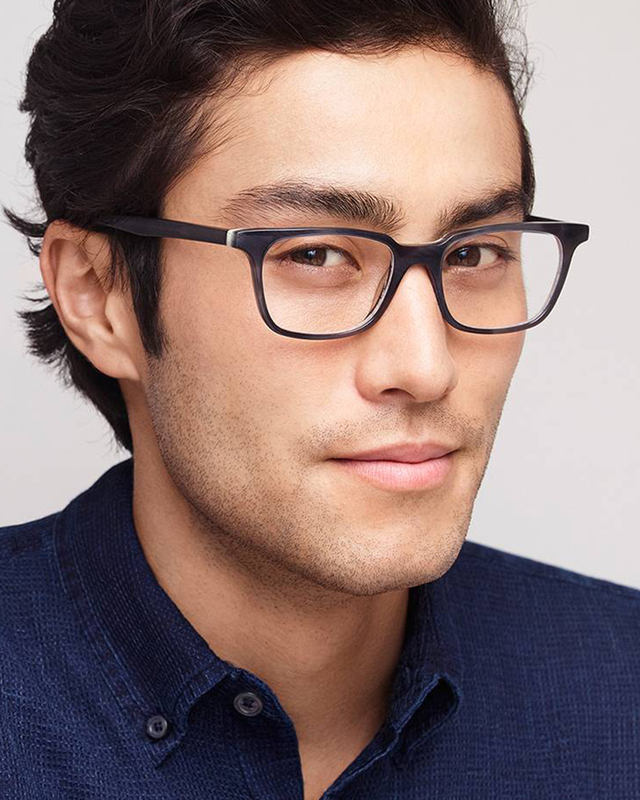 At Mendocino Optical, we take pride and responsibility in the way you look and feel in your specs. We accompany you in finding the perfect frame that embodies your personality. Our popular frames for women include full-rim and half-rim glasses, as well as rimless frame styles. All of which are available in a variety of colors, finishes, sizes and designs. 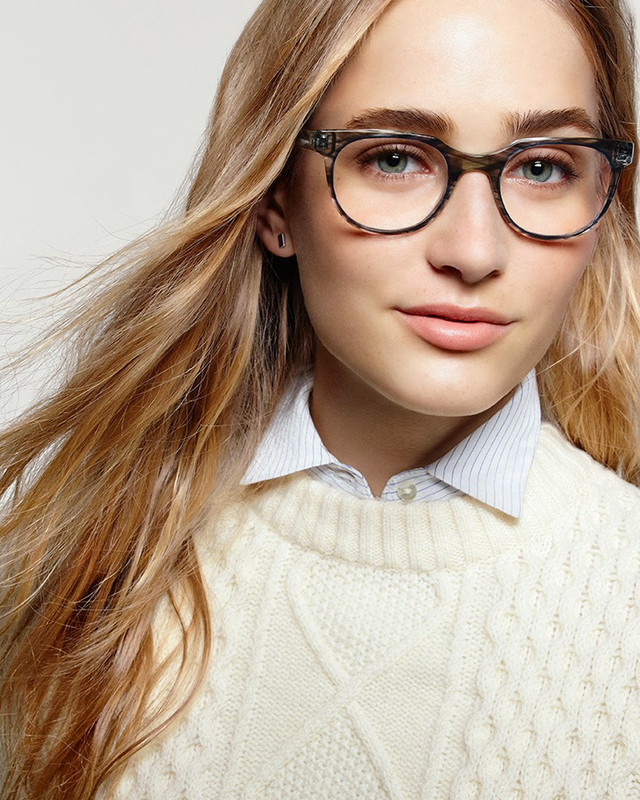 We have hundreds of feminine glasses to explore, so you’ll find the perfect frame, or frames, just for you. 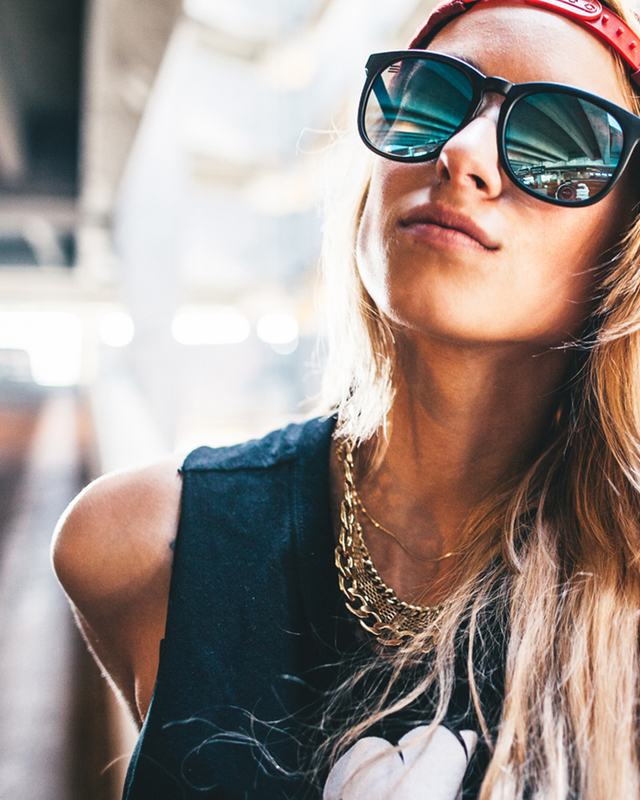 Come discover our women’s frames now. 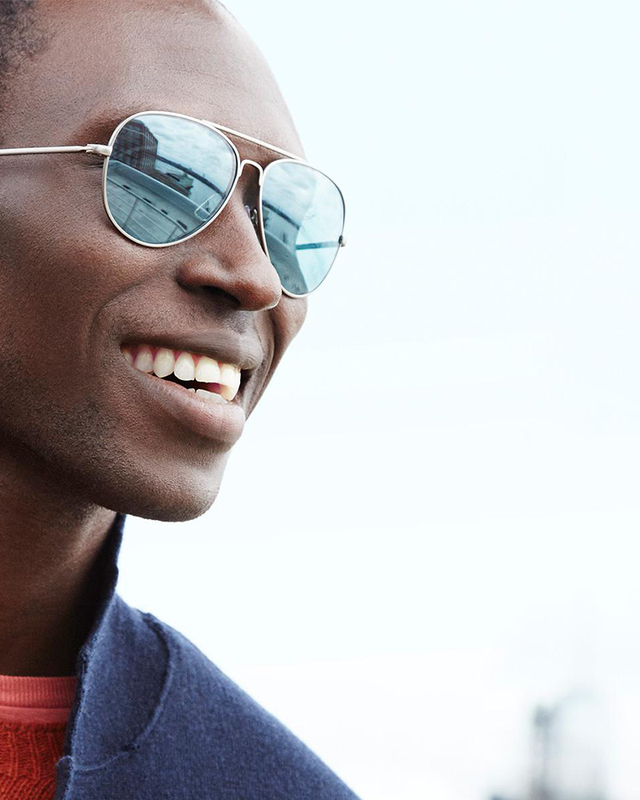 We stock a variety of men’s eyeglasses and sunglasses ranging from minimalistic metal frames to trendy wayfarers and everything in between. Metal, titanium, plastic, and wood texture materials can be found in a variety of colors, shapes, and sizes. As always, your glasses can be customized for reading, distance, computer, or intermediate vision. 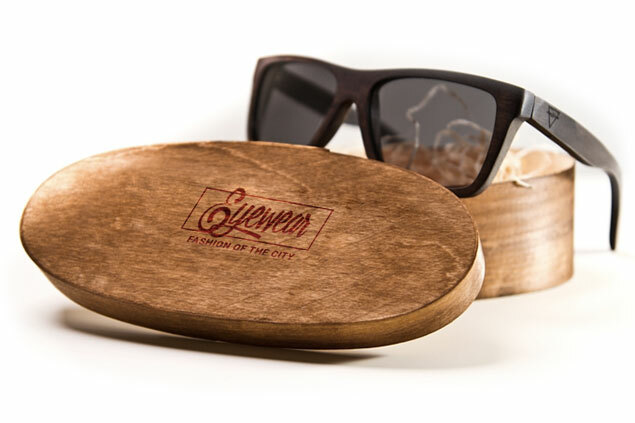 Find the perfect frames or sunglasses for you. We know you want the best vision possible for your children, but at the rate kids grow, they will likely need replacing every year. Thankfully, besides the hundreds of options for men and women, Mendocino Optical also offers plenty of fun frames for kids. If you’re a parent, it can be a confusing task to find the right pair eyeglasses for your child. No worries! We’ve taken the guesswork out of choosing kids’ eyeglasses. Our store is full of durable, colorful, designer frames at affordable prices. We stock a variety of eyewear accessories including clip on sunglasses, eyeglass cleaning supplies, cords and chains, eyewear cases, and non-prescription glasses.